Biltmore Estate in Asheville, NC, is the ideal destination for your dream wedding. From our gracious service to our rich history to the stunning natural beauty of our Blue Ridge estate, Biltmore is a bride’s dream come true. 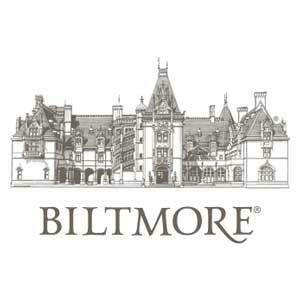 Our estate includes Biltmore House, gardens, winery, farm, and Inn on Biltmore Estate. From wedding ceremonies to rehearsal dinners, receptions to luncheons, we can make your bridal vision come true.